Sheer perfection. A suitably sad video for one of the songs of year! In 1959 Alan Lomax ventured into the South of America to capture sounds that we can enjoy today and forever. He journeyed from The Ozarks to the Mississippi Delta to the Georgia Sea Islands, recording over 8 hours of music. It would be packaged into 4 albums of music to be known as "Sounds of the South". It would run the gamut of blues, folk, gospel, bluegrass and everything in between. Artists as great as Mississippi Fred McDowell, Vera Hall, The Mountain Ramblers and Lonnie Young were among many contributors. Fast forward 50 years and we were at the Sydney Opera House to hear these songs in person. 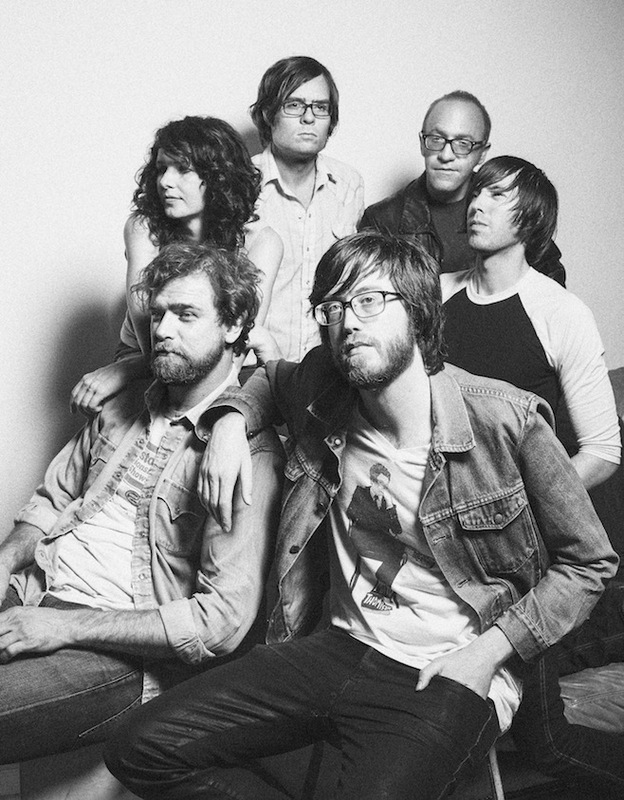 In 2010 the members of Megafaun and Matthew E. White were commissioned by Duke University to bring the music to life. They called in old friend and Bon Iver front man Justin Vernon to add his supreme voice and White's improvisatory ensemble Fight The Big Bull to provide the horns and drums. The wonderful Sharon Van Etten provided the female voice. In 2011 the collective came together again to play at Cincinnati's MusicNOW Festival. So when it was announced that VIVID Live would have them all in 2013 I was super excited. Th only change was Frazey Ford (The Be Good Tanyas) replacing Van Etten. I'm a huge fan of Megafaun and their eclectic take on folk/rock and of course Vernon's talents speak for themselves. It had the potential to be a great night. Initially the members of Megafaun and White came on stage and gave us the opening two numbers. Bluegrass specials with the banjo as lead instrument. Can I say again just how good the banjo is? Fight The Big Bull then joined in for a full on jam session. Ford then joined to take the lead for the blues number "Cool Water Blues". The next number was probably my favourite though. Megafaun member Joe Westerlund took the lead on the serene gospel number "I Want Jesus To Walk With Me". Even though I don't have a religious bone in my body I think I enjoyed the gospel numbers the most. Especially when the whole collective came to the front of the stage and sang acapella for a later number. Naturally, because of his fame and talent, the biggest roar came when Vernon took his turn to sing. His voice is supremely powerful and soulful. He also sang in a variety of registers to suit each song. The closing number of "I'm Gonna Sail Like a Ship on the Ocean" had us all on our feet clapping and smiling. Vernon sang his lungs out and the band rose the roof on this on. I also liked how the music combined old and new. With beautiful piano and banjo we also had experimental touches to augment the music. The encore song topped off the night beautifully. They performed the classic The Band song "The Night They Drove Old Dixie Down". This is truly one of my favourite songs of all time, so this was definitely a special treat. If I thought I was in love with American music before this night, and I definitely was, somehow the bond just grew a little stronger.